England's top medical adviser says there is enough evidence showing the therapeutic benefits of cannabis based medicines for some conditions giving the green light for the next phase of a review into the substance. The conclusion by Professor Dame Sally Davies has led to the new Home Secretary Sajid Javid to commission another review into cannabis as a medicinal product which could lead to the reclassification of the drug within weeks. "There is clear evidence from highly respected and trusted research institutions that some cannabis based medicinal products have therapeutic benefits for some medical conditions," Professor Dame Sally said in her report. The Government's chief medical adviser, Dame Sally Davies, has said doctors should be able to prescribe medicinal cannabis in a move that could pave the way for a change in the rules on medicinal cannabis within weeks. Cannabis based medicinal products are categorized as a Schedule 1 drug so not considered to have any therapeutic benefits. However by removing that categorization, doctors would be able to prescribe it under extremely controlled conditions. There is evidence that cannabis can improve people with chronic pain conditions and those suffering from sleep apnoea, fibromyalgia and multiple sclerosis. The reclassification of cannabis discussion started again after a mother returned from Canada with cannabis related medicine for her son only to have it confiscated at Heathrow Airport. Charlotte Caldwell told me she was heart-broken when medicinal cannabis she’d tried to bring into Britain to treat her 12-year-old son Billy’s severe epilepsy was confiscated at Heathrow this morning. 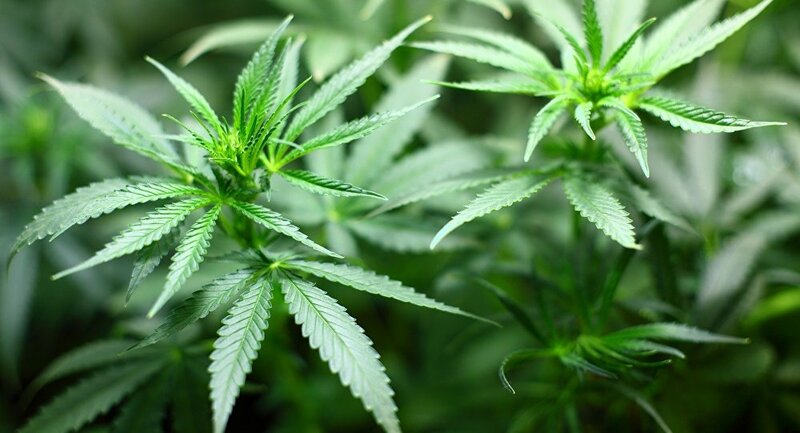 A national debate ensued and a review into the use of cannabis was commissioned after the emotional case of the mother desperate to give her 12 year old son the cannabis based epilepsy medicine emerged in the British press. The Advisory Council on the Misuse of Drugs will now consider the conclusions made by England's chief medical adviser and decide whether the drug can be re-categorized and rescheduled for medicinal use. "I have now come to the conclusion that this is the right time to review the scheduling of cannabis" Javid told MPs. It's not just the #Gov it's a #draconianattitude within the UK, every piece of research backs the end on #WarOnDrugs and #prohibition of #Drugs would it surprise you to know that the UK grows and exports large amounts of #cannabis #Hypocrisy at it worse.